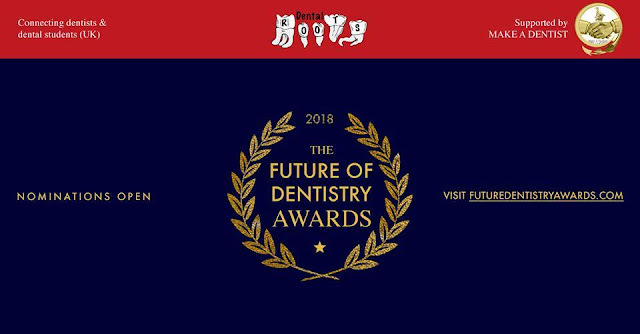 For the first time ever, this year there will be the FUTURE OF DENTISTRY AWARDS. Finally there is a national award to recognise some of the upcoming talent for dental undergraduates, care professionals and young dentists! 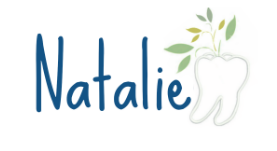 Make A Dentist is supporting the partnership of Dental Roots and Tooth Wise to support the next generation of dentists. 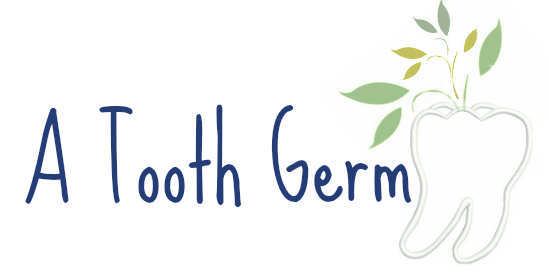 Dental Roots: Connecting Dental Students & Dentists was set up, the main idea behind this group was to connect dental students and qualified dental professionals which is an ethos shared with their partner, Tooth Wise. Dental Roots has been a huge success and has grown to over 3,000 members within only a few weeks of it being formed, and it now stands as the largest dental social network in the UK with other 11,000 members - 60% of these are students. The future of Dentistry is made more exciting by people doing more to empower themselves and others. The Future of Dentistry Awards acknowledge this talent and the contribution of inspiring students and professionals. If you are interested in applying or would like to nominate someone who you believe is making positive strikes in dentistry click here. Appliations close of Sunday 8th April 2018. To find out more see the website or email info@futuredentistryawards.com. See you at the awards ceremony and after-party on Friday 5th of October! Do you think the awards are a good idea? Let me know in the comments below.